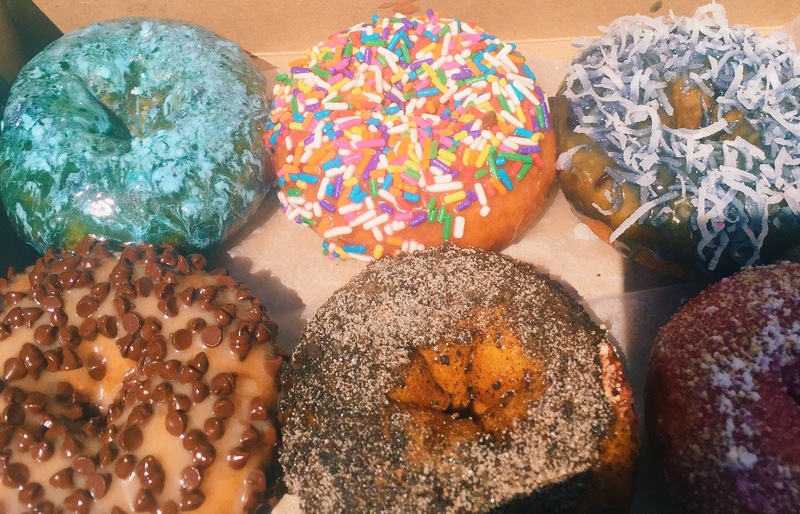 A trip to Ocean City, Maryland is never complete until you have a Fractured Prune doughnut. This time was particularly special as my boyfriend had never been to one before, so I was super excited to be there for his first bite. 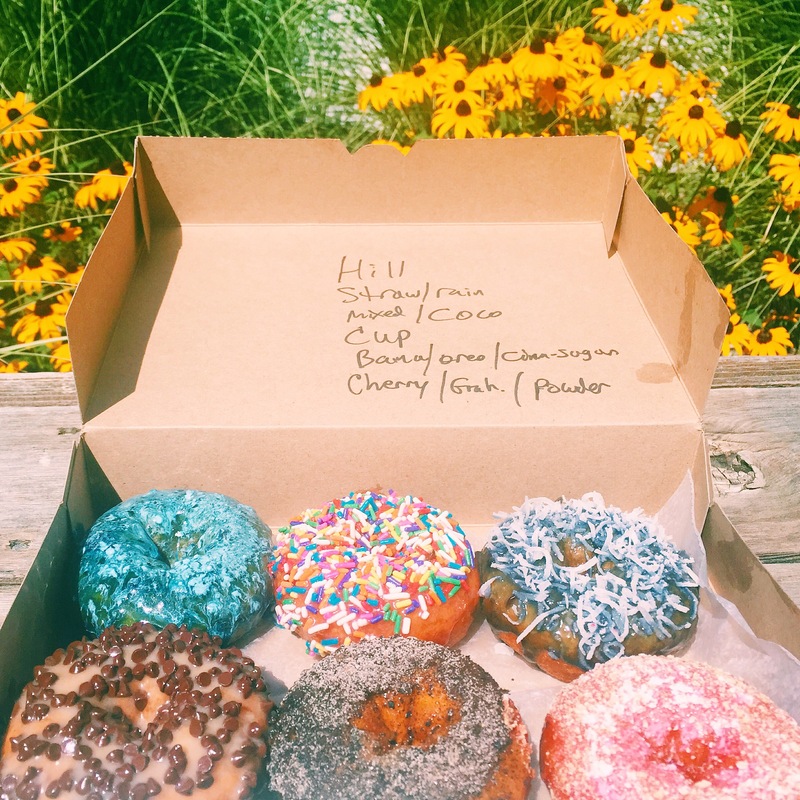 Fractured Prune NEVER fails – if you are near one be sure to stop in! It is so worth it.